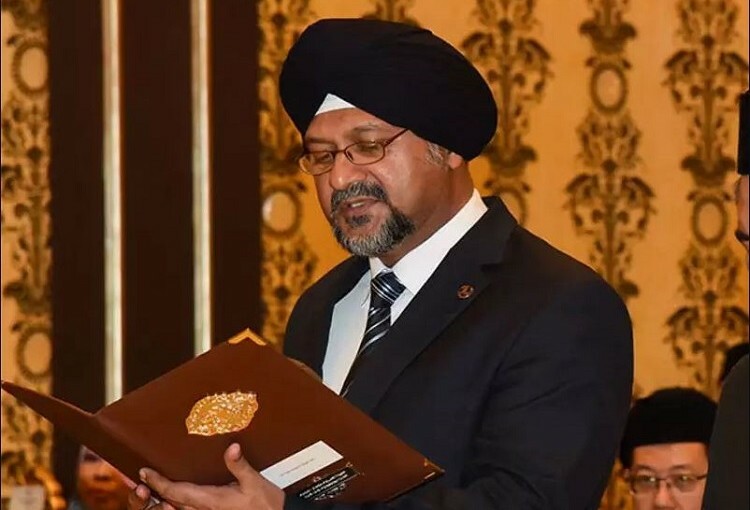 45 year Shri Gobind Singh Deo and Indian origin sikh, is the first sikh to become a cabinet minister in Malaysia. He gets the communications and multimedia portfolio and is a third time MP in the lower house, having won continuously in 2008, 2013 and now 2018 with increasing number of votes. The Malaysian sikh community is one of the several minorities with over 1 lakh population in a country where nearly 50% are muslims.